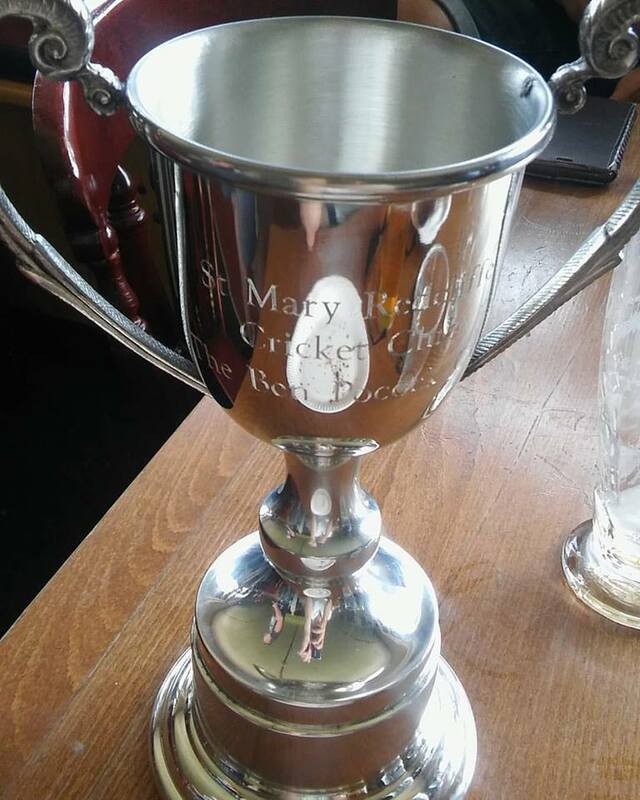 Ben Pocock was and still is a massive part of St Mary Redcliffe cricket club. Ben was involved with the club from a young age and played regularly for nearly a decade. During this time Ben grew from a little kid with floppy hair to a charming, gifted young man with the world at his feet, he matured with every season as a person as well as a cricketer. 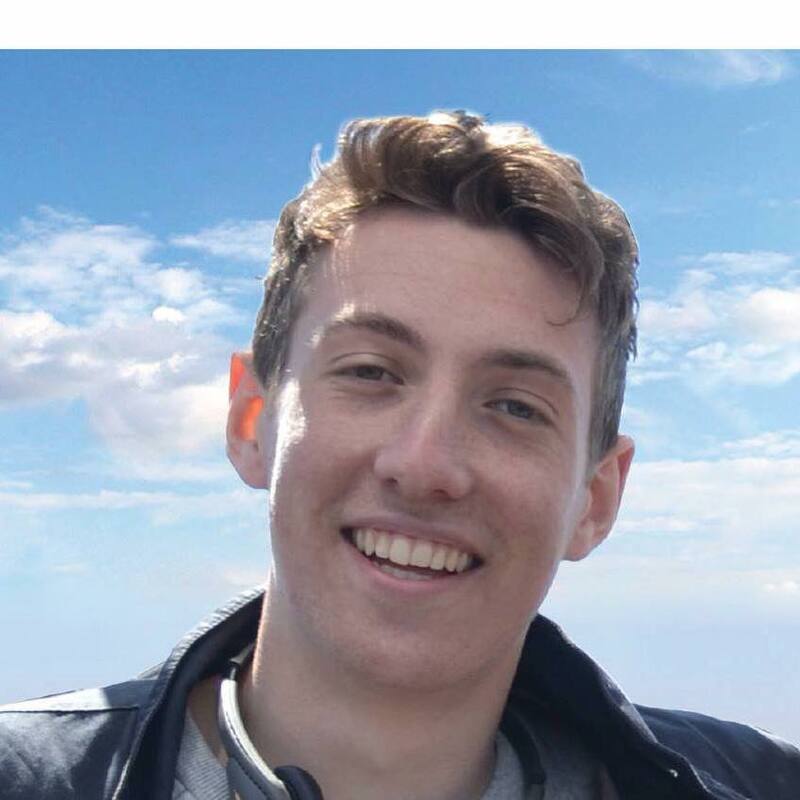 Tragically on 17th July 2014 Ben and 297 other passengers and crew were killed when Malaysian Airlines Flight MH17 crashed in Ukraine, he was en route to the University of Western Australia to undertake a six month placement as part an International Business studies degree from Loughborough University. Ben was a genuine, wonderful person who was destined for great things but always remained humble. He scored fifties and took 5-fors and was one of the best catchers in the club and wasn’t just a talented cricketer but a talented all-round sportsman and student. Smart with a brilliant sense of humour Ben always had a smile on his face, he was a pleasure to be around and play in the same team as. Ben carried on the Pocock family tradition of playing for Reds alongside his dad Jeremy and following in the footsteps of grandfather and Club President Brian. 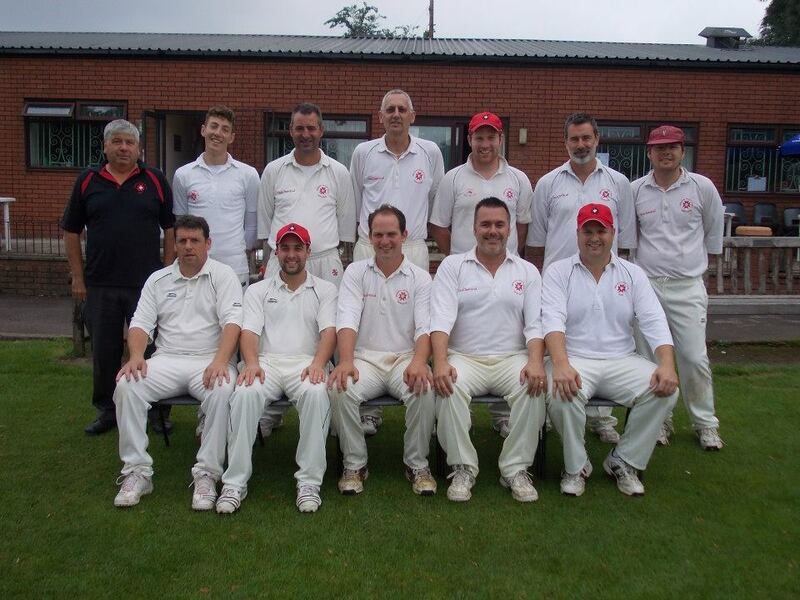 The club pay tribute to Ben with an annual Over 40s v Under 40s friendly playing for the Ben Pocock Memorial trophy with money raised going to Ben’s parents chosen charities, there is also a memorial bench and a clock bearing his name at the club. 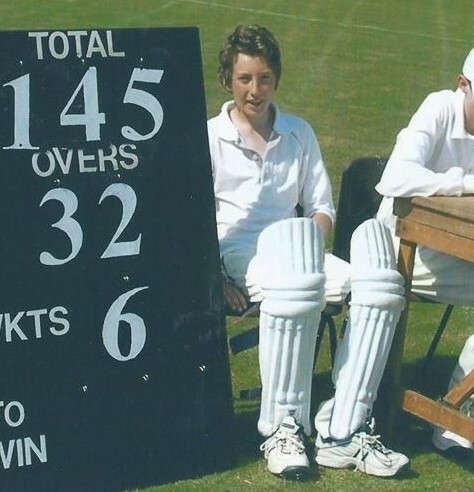 In addition numerous other charity sportsdays and cricket matches have taken place in Ben’s honour and Ben’s uncle and aunt have also completed a number of endurance challenges to remember Ben (details in the links below). All of us at the club are so proud to call you a friend Ben.